Set in the heart of vibrant Ahuriri just one street back from the waterfront you'll find this site to build your dream home. With services to this 262sqm site you can design your new home and get cracking to settle in this sunny sheltered position. 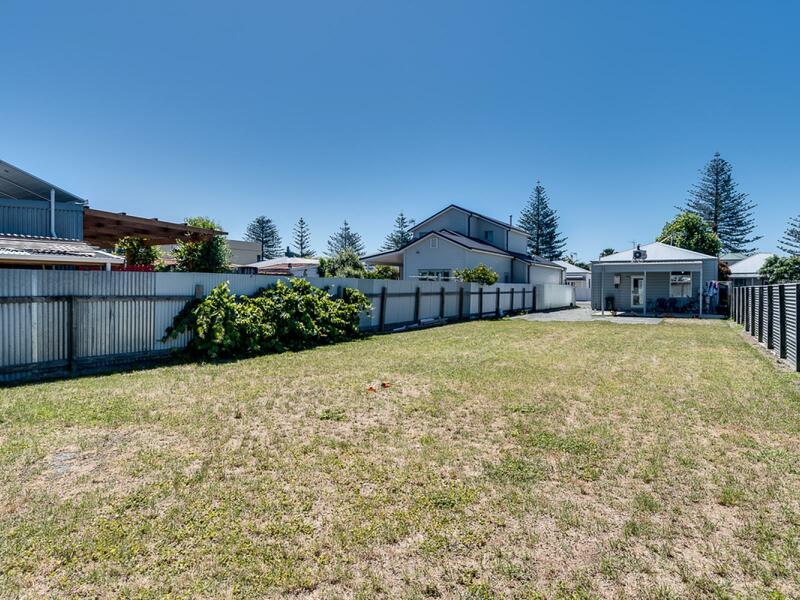 Ahuriri is a very relaxed but progressive suburb on the northern side of Napier Hill with the list of amenities and new businesses growing by the day, this area seems to be the weekend stopover for the people of Napier, surrounding areas and visitors to the Bay. Take advantage of this great opportunity now.